Welcome > News > 2018 ACES Camp a Huge Success! 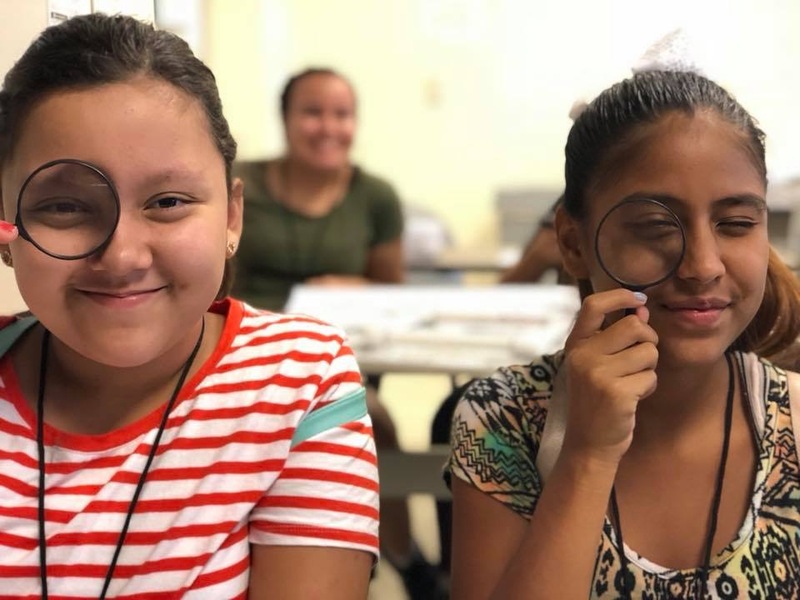 40 Middle School Girls Discover Science and Engineering – and LOVE It! 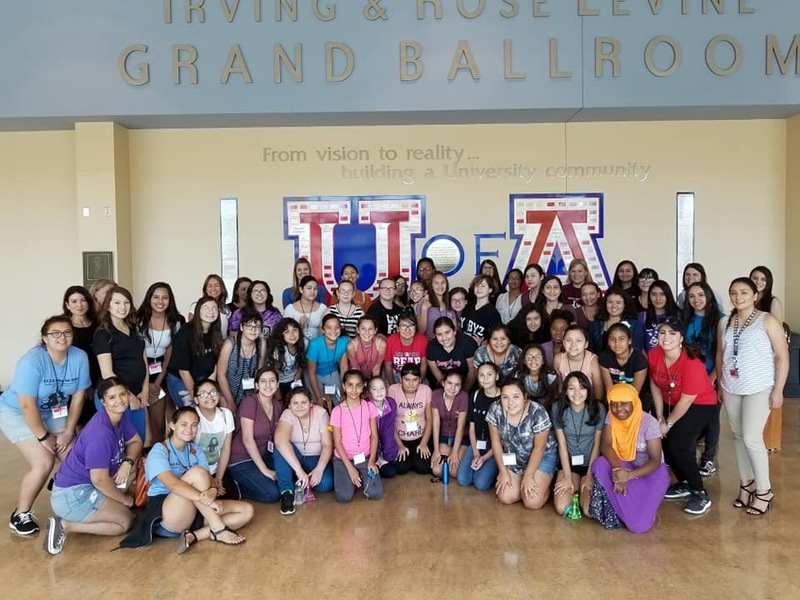 SARSEF’s ACES Camp for 40 Middle School girls proved to be the best yet. Students experienced life on a college campus while exploring STEM fields. Girls experienced being a vet tech, software programmer, chemist, physicist, engineer, environmental scientist, and so much more! The coding day at IBM was a camp favorite, as was building airplanes with the UA’s College of Engineering. Pima College provided the meeting rooms each day – and so much more! 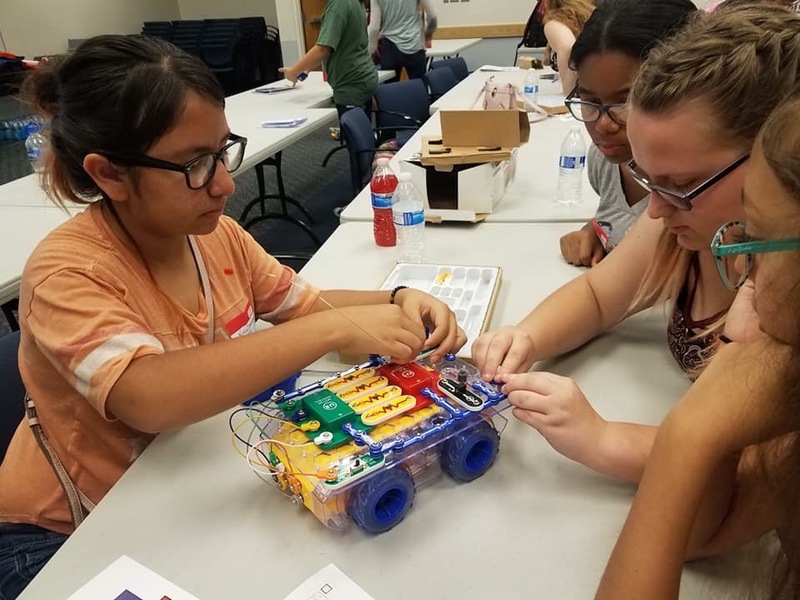 A special thank you to our sponsor Raytheon, and Camp leaders Chaunteal Rasmussen and Karen Christensen, as well as the 12 past participants who came back to serve as volunteer camp counselors! ◄ High School STEM Teachers- Apply for Innovative Teacher of the Year!